With everyone racing to become the thinnest, slimmest thing in technology, LG just showed off how skinny it has gotten. Millimetres matter man! 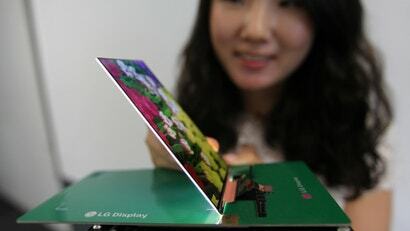 LG's new 1080p HD display is perfect for giganto smartphones at 5.2 inches big and just 2.2mm thin. 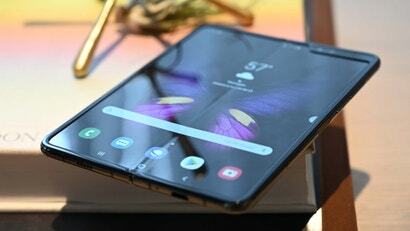 On top of that it only has a 2.3mm bezel, which makes it practically floating glass. The LG display is supposed to be the slimmest and narrowest display made for mobile devices. 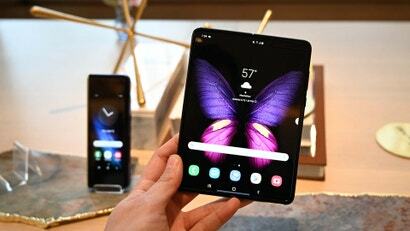 How does LG get its display so thin? 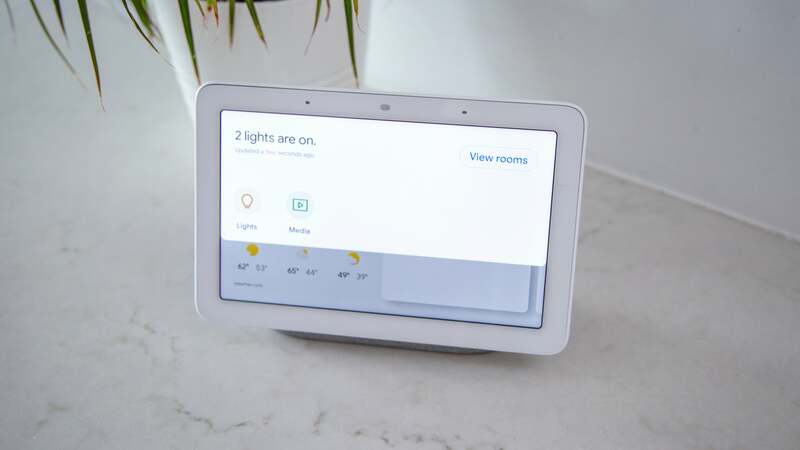 LG implemented a new touchscreen technology called Advanced One-Glass Solution where dual flexible printed circuits are "inserted between the panel and touch film, reducing the number of lines on the panel by more than 30 per cent."